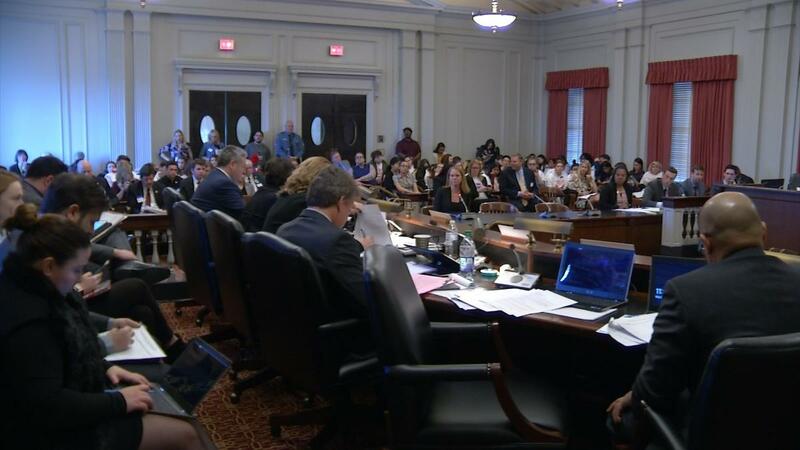 Two months of budget hearings kick off as advocates and nonprofit leaders came before the Assembly Budget Committee. advocates speak up about the damage a Title X federal "gag rule" could do. Newark residents learn how their police is doing. Students across New Jersey are coming together for National "Kick Butts Day." Plus, the man at the center of sexual assault allegations says he might sue.